9:30 a.m. & 12:30 p.m., Perot Theatre. Insects rule in the diaries of unlikely best friends: Worm, Spider and Fly. Worm eats his homework, Fly believes she has superpowers, and Spider can’t wait to grow up and molt. Promoting eco-consciousness, Earth Science and tolerance of others, it’s a joyful, hip musical exploration of the world outside. You might just find that a bug’s life is not all that different from your own! 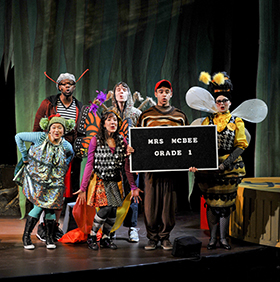 Geared for kids aged K-5th and adults who love a good show! Call 903-792-4992 for tickets or trahc.org. 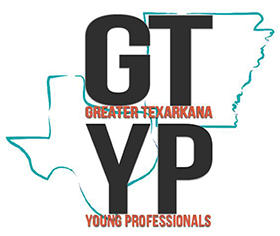 3-7 p.m at Texarkana College's Truman Arnold Student Center. 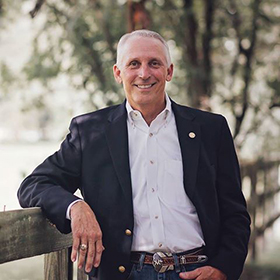 Take the time to share your thoughts with your rep at issue-focused discussions around Agriculture (at 3 p.m.), Local Government (at 4 p.m.) and Education (at 5 p.m.), plus an open forum from 6-7 p.m.
7 p.m., TC Stilwell Humanities Music Hall at Texarkana College. The TC Music faculty wants to share their passions with the public in this free series for the community this fall. Learn the fascinating history of the piano, harpsicord and other keyboard instruments – with demos and Q and A with faculty. Another great program for the community from the TC Music department. 6:30 p.m. Join your friends and neighbors on Texas A&M-Texarkana’s Eagle Lawn for a community celebration of distinguished alumni and faculty. The 2018 Distinguished Alumni are Mark Bledsoe, Melva Flowers, Tanya Dunlap, Travis Ransom, and Carol Caver Miller. The 2018 Distinguished Faculty award winner is Dr. Michael Perri, A&M-Texarkana Associate Professor of History. The Pioneer Award recipient is Janet Barnes, and Joe Nichols has been named the Spirit of A&M-Texarkana winner. 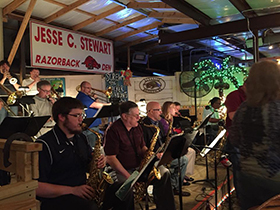 The award winners will be featured guests at A&M-Texarkana’s annual Eagle Roundup, a night of live music, great food, and a live auction that coincides with Homecoming Week. The 2018 Eagle Roundup will feature southern BBQ with all the fixins’, beer and wine, and the music of the Split Decision Band. Tickets to the Roundup are $35 each and may be ordered online. 5-7 p.m., Regional Arts Center. TRAHC is excited to announce the first show of our 2018-2019 exhibition series, celebrating the 25 year legacy of Four States Living Magazine through its cover images. Join us for the opening reception and celebration on September 27! The exhibition will be on view September 8-October 20; always FREE. 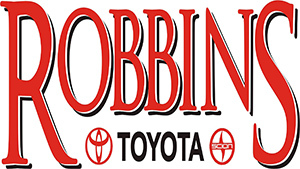 Tuesdays-Saturdays from 10 a.m.-4 p.m. Rescheduled for your pleasure! Always great music. Everyone’s on home fields this Friday! From 9 a.m. at Grady Wallace Park. 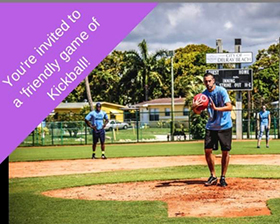 Bring a nine person team and try your best to strike out, fly out, tag out or force out your opponents! Vendors and activities happening all day long. All skill levels welcome. $10 per person. Pre-register at 903.278.8867. Learn more. On the Border Restaurant from 5-10 p.m. Sponsored by the United Way of Greater Texarkana to benefit the Imagination Library program, to put books in the hands of all our children! 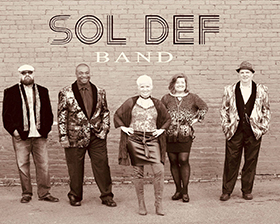 They can't wait for you to hear Sol- Def –a Fleetwood Mac tribute band that will be playing. Check them out! Comments on "T-Town Top 10: Week of Sept. 24-30, 2018"